Nothing beats a snow cone on a hot summer day. 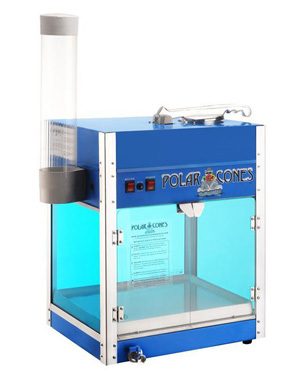 Our snow cone machine rentals will have the little ones lining up for their very own sweet taste of summer, as well as have some adults lining up too. 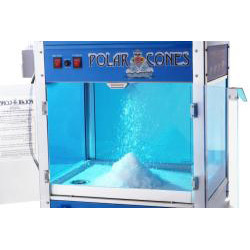 2 flavors and 50 snow cone cups. You just supply the ICE.